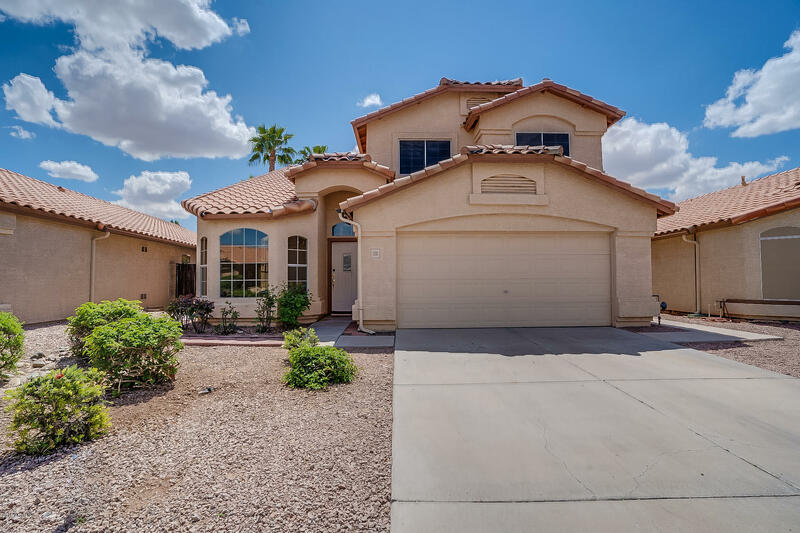 All VAL VISTA homes currently listed for sale in Gilbert as of 04/19/2019 are shown below. You can change the search criteria at any time by pressing the 'Change Search' button below. "This Gilbert two-story offers an in-ground pool and a two-car garage. Upgraded features include fresh interior paint.Home comes with a 30-day buyback guarantee. Terms and conditions apply." 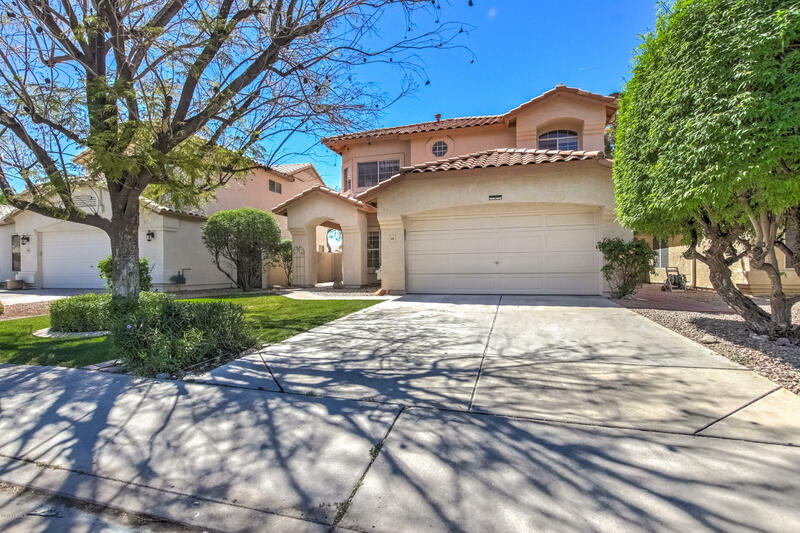 "Stunning remodeled home in prime Gilbert location! New roof, new interior paint, new tile downstairs and new carpet throughout entire home! The first floor of the home has a sprawling open layout complete with den, separate living room, and family room. Spacious kitchen with center island, granite countertops and stainless steal appliances. Upstairs you will find three generously sized bedrooms along with a true master suite. Master bath has separate shower/tub, double sinks, and lavish walk-in "